Meet 15-year old Cosmo Taylor. 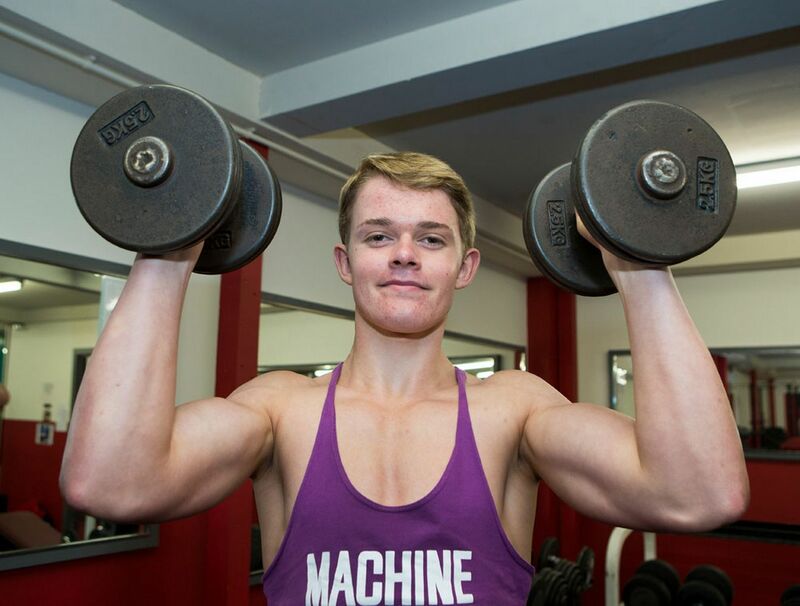 He’s not your ordinary teenager as he can do 165 bench-presses, making him UK’s youngest competitive bodybuilder. 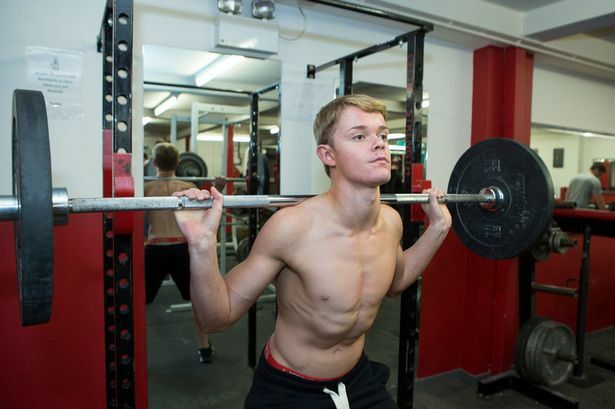 Following his father’s footsteps, Cosmo has been pumping iron since he was 11. 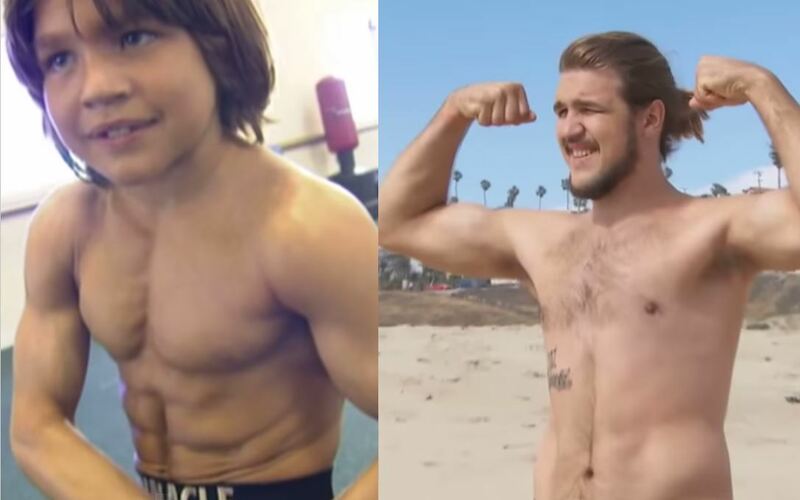 While most teenagers his age are too conscious about their physique, he is too busy getting a body-build that’s the envy of everybody. Every day, Cosmo does some back-breaking cardio before going to school. After school, he spends an hour weightlifting. 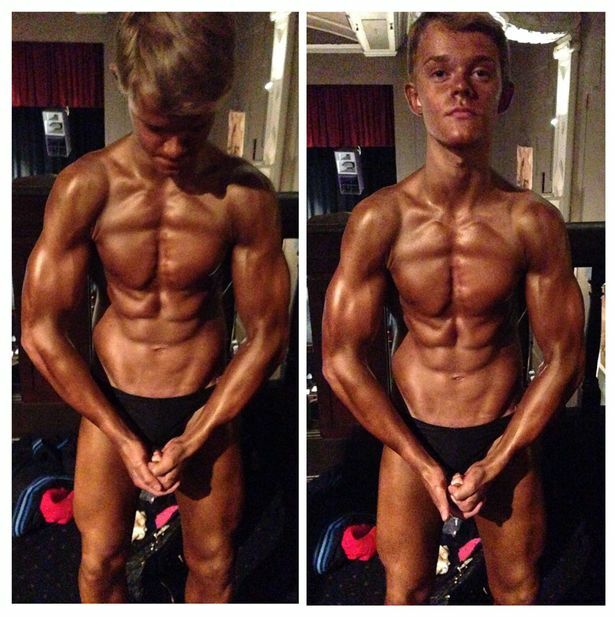 His trainer and fellow bodybuilder is none other than his dad. “Dad has encouraged me every step of the way – he’s my coach, gym buddy and partner,” he added. 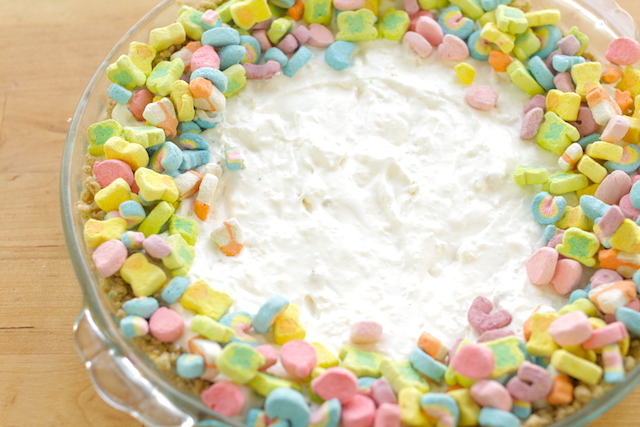 Like any bodybuilder, Cosmo’s diet is carefully planned with a cheat meal only once a week. Not only father and son are hitting the gym as Cosmo’s sister comes to the gym with them too. She is a competitive power lifter too and has won the gold medals. 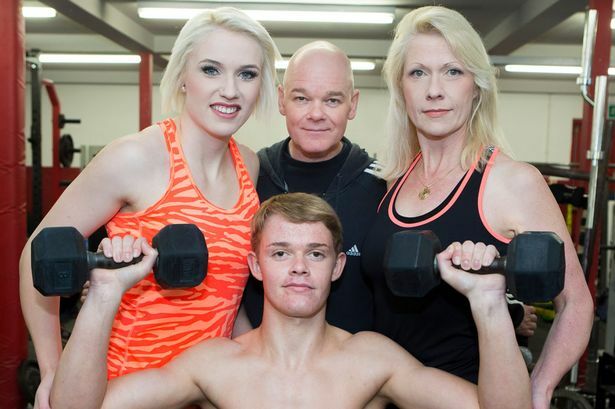 His mom, Florence, and dad, Andrew, of Inverness in the Scottish Highlands, have high hopes that their son can be a top bodybuilder one day. 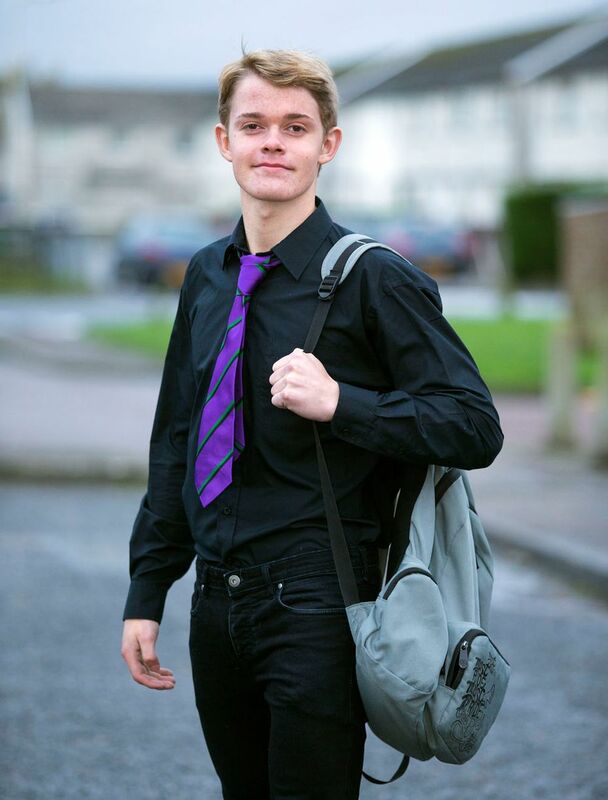 All the hard work he has exerted has paid off when he came in third in a nationwide competition in Aberdeen. He was two years under the guideline age. Cosmo’s friends at school are facinated by his figure because most of them have showed no interest in going to the gym yet. 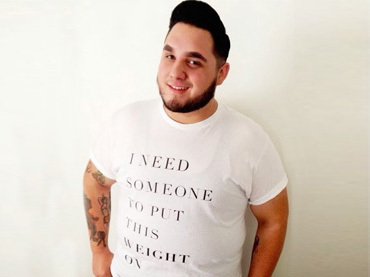 Even his male teachers express how they would love to have a body like Cosmo’s. 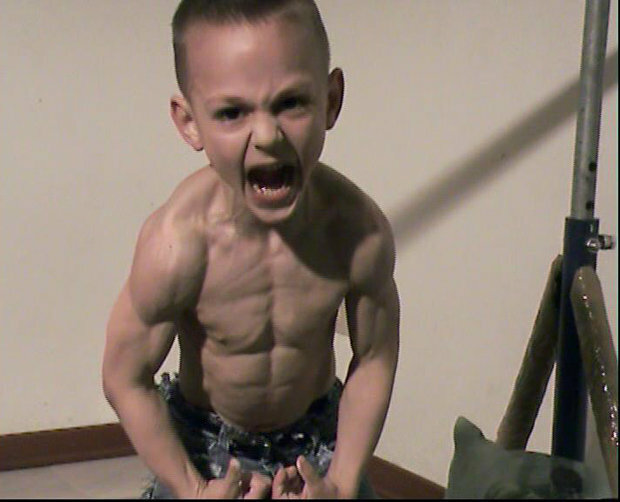 Here are other stories of kid body builders. 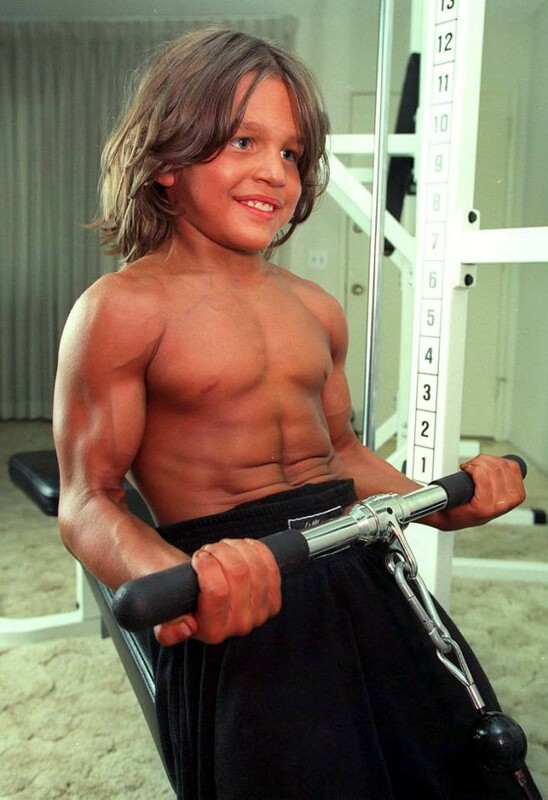 Fifteen years ago, the world’s attention was veered toward a young bodybuilder of eight who was called Little Hercules. Little Richard Sandrak (his real name) had an extreme build that earned him a spot in some front page news. 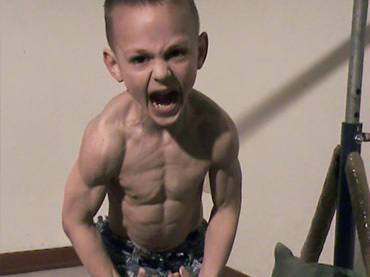 He went on to be named World’s Strongest Boy at the age of 11. 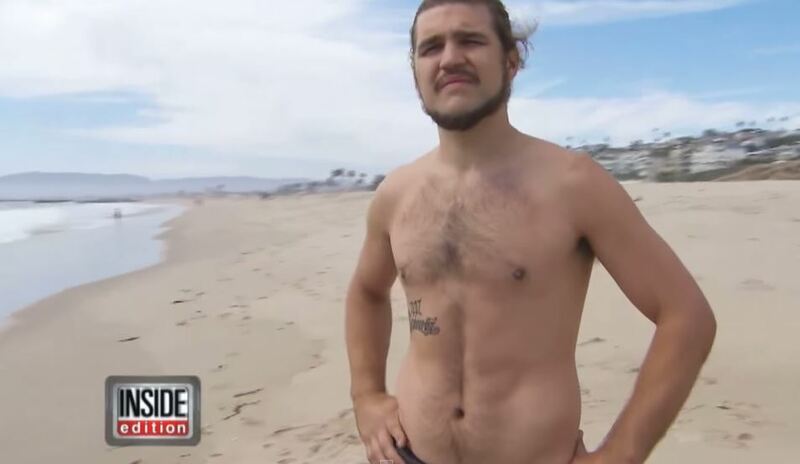 Now at 23, he admits that he has given up weightlifting, acquired a dad bod, and dons a hipster beard and ponytail. 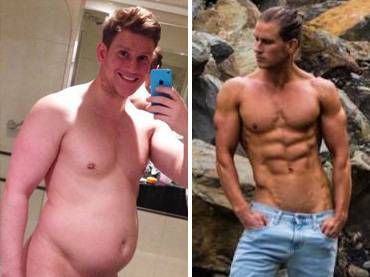 Bodybuilding soon lost it appeal to him as he aged. Currently, he works as a stuntman at the Universal Studios Hollywood Waterworld show. 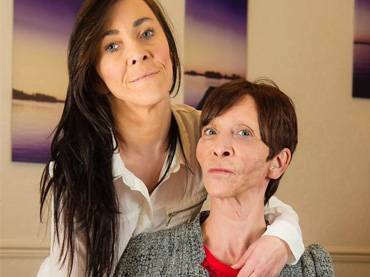 As to why he stopped, he says that it was because of his dad. 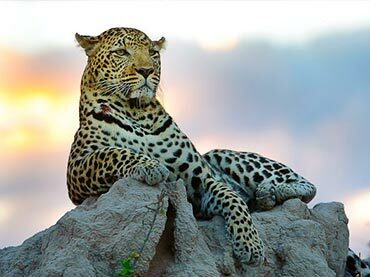 When he was younger, his dad Pavel took charge of his strict fitness regime. He was often criticized for pushing his son too hard, at too young an age. When Richard was 11, Pavel physically hurt his mom and was sent to prison. 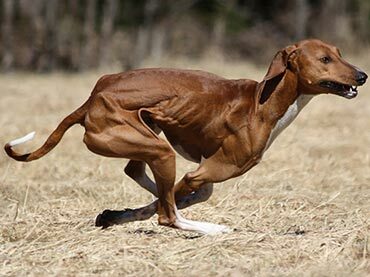 Since then, Richard had stopped bodybuilding for good. Nevertheless, he says he is proud of what he had achieved at a young age. “I’m very proud of my past. It’s not something I don’t want people to know, it’s just that I’m going to be stuck living in it,” he explained. 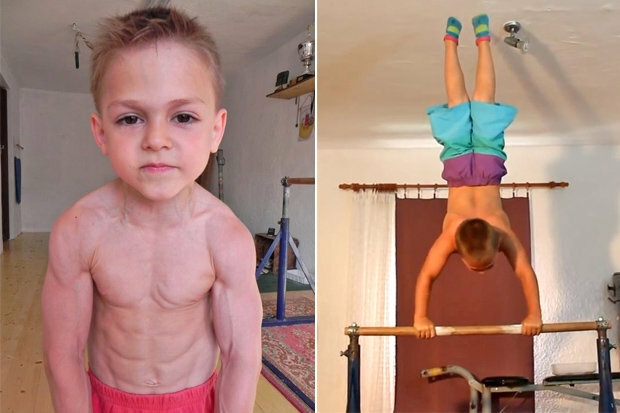 Branded as the Romanian Hercules, the child bodybuilder rose to fame when he flaunted his muscles with gravity-defying press ups in a video. 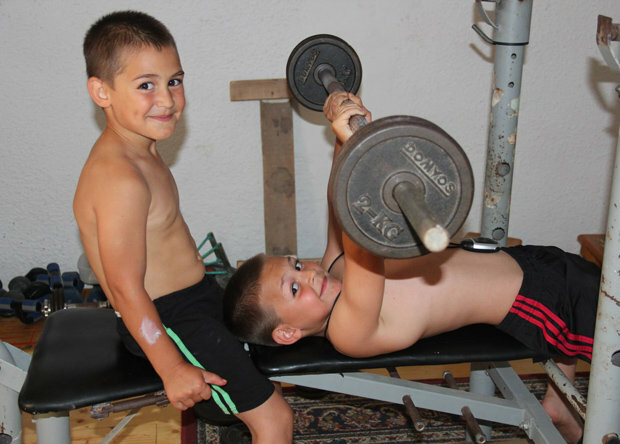 Giuliano Stroe, 9 and his younger brother Claudio, 7, have been pumping iron before they could even walk with the guidance of their fitness-mad father Iulian, 35, and mother Ileana. Every day, they go through two hours of weight training. No wonder they are considered to be the world’s strongest boys. Both can lift 4kg dumbbells and heavy weights to work on their biceps and chest muscles. 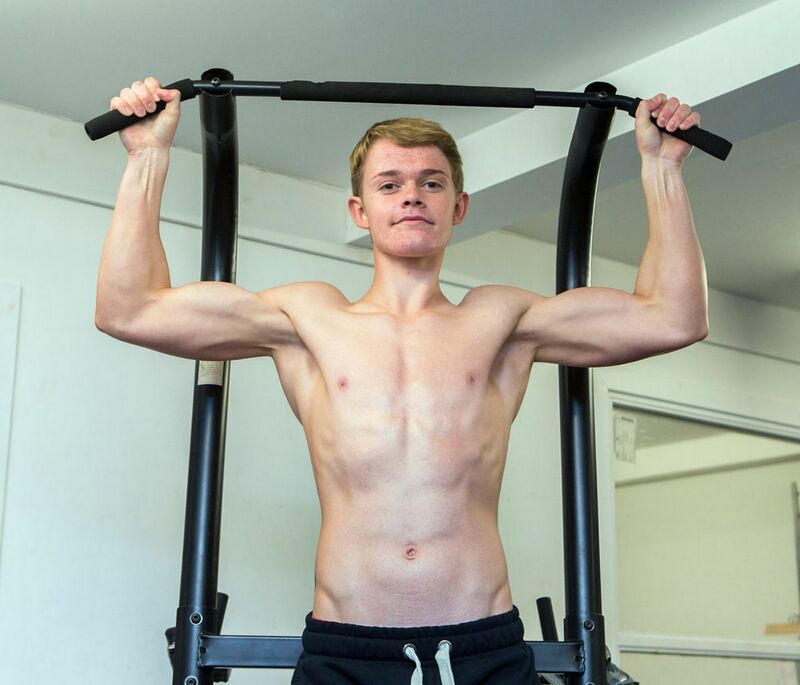 To celebrate his strength as he starts in year 5 at his school in Icoana in southern Romania’s Old County, he once again showcased his muscular ability in a new video of himself performing a series of 90-degree press-ups. His father explains that the excited young boy want to go back to school and show off to his friends what has been the fruit of his holidays. “Giuliano is a good pupil and a very bright boy academically, but of course, his favorite lesson is always PE,” his dad says. 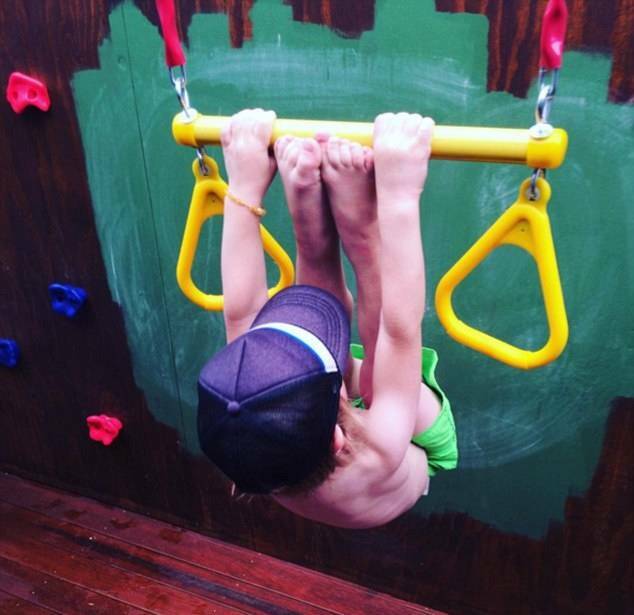 Giuliano already holds a few world records for the competitions he’s joined for his age group. He had broken two world records for 90-degree vertical pushups and another for holding on to a pole like a human flag. The tiny man has also been performing acrobatic feats and lifting weights since he was a toddler. Next article Woman Gets the Surprise of Her Life upon Arrival at LAX Airport—You Have to See This! Find Out How These Girls Survive With Hearts Outside Their Chests!